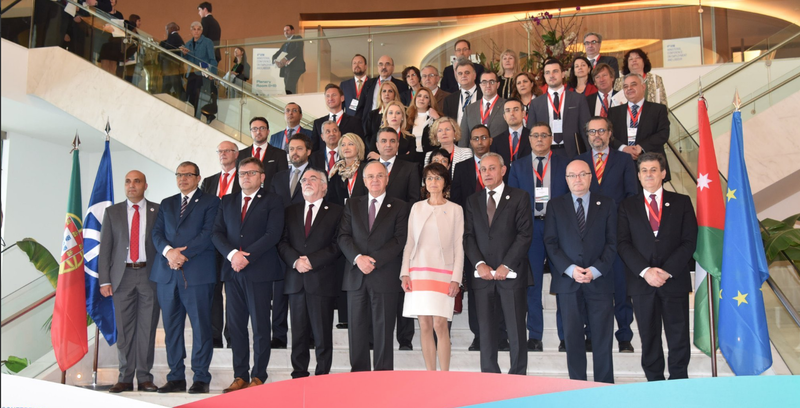 Ms Helena de Felipe Lehtonen, Afaemme's President, represented the EESC at the 4th UfM (Union for the Mediterranean) Ministerial Conference on Employment and Labour dedicated to "Jobs, skills and opportunities for all" that took place in Cascais (Portugal) on 2-3 April 2019. 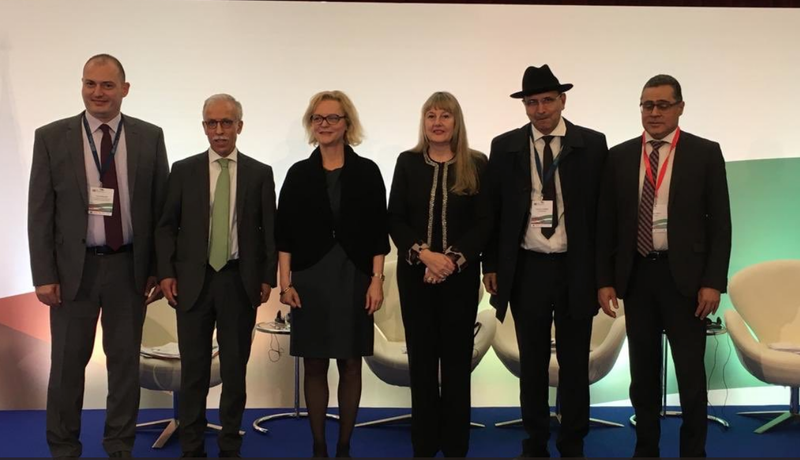 Ms Helena de Felipe Lehtonen opened the breakout session on "Working together for better results: mobilizing stakeholders, creating partnerships and synergies on 2 April 2019. In her speech, she stressed the need for policymakers to listen to representatives of civil society.